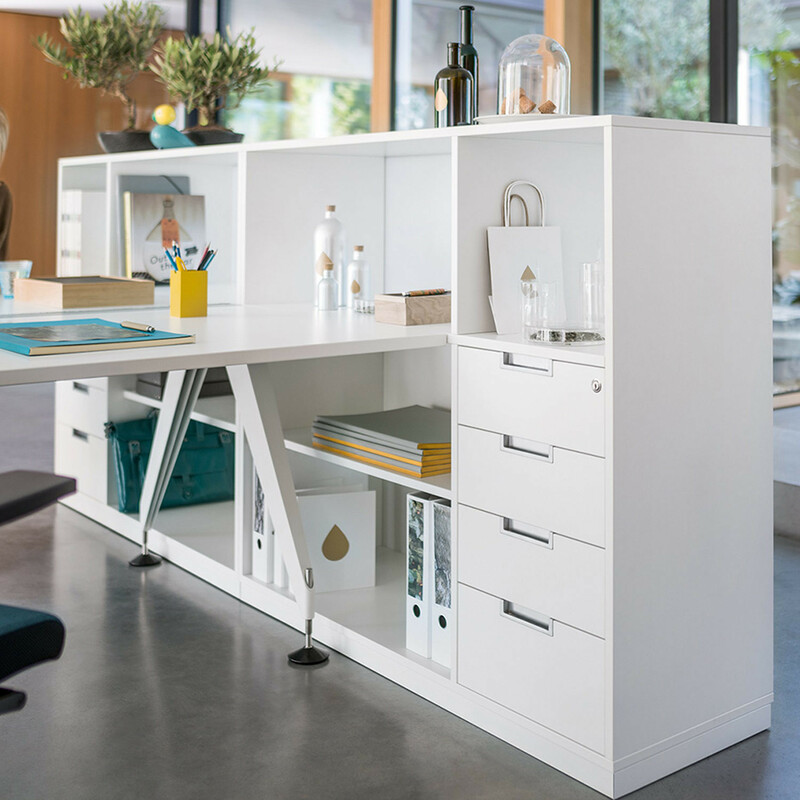 Grand Slam Z Office Storage helps turn an area into a room with office efficient multi-functional cabinet and shelving modules to create zones for very different work areas. Grand Slam Z brings that critical dimension into play which converts area into a room. At first glance it appears to be a general storage programme. but there is much more to it than that. 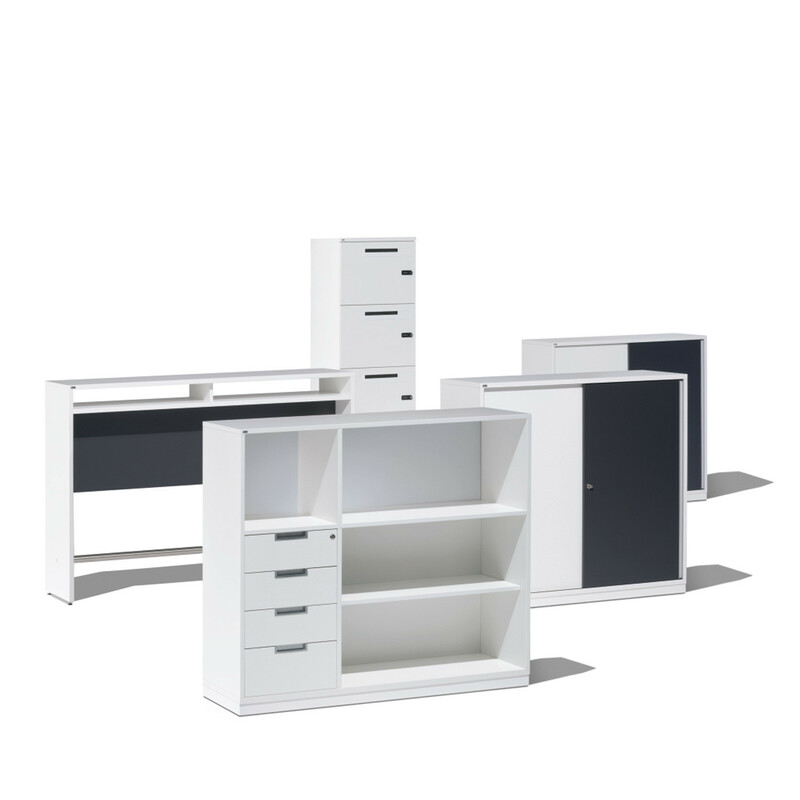 Grand Slam Z office storage caters to the multi-faceted, temporary forms of working which characterise daily life in the modern office. Formal teamwork and informal exchange, association and separation, activity and recreation are the extremes within which office life is lived. Grand Slam Z provides the office architecture which provides suitable workplaces and directs efficient processes. 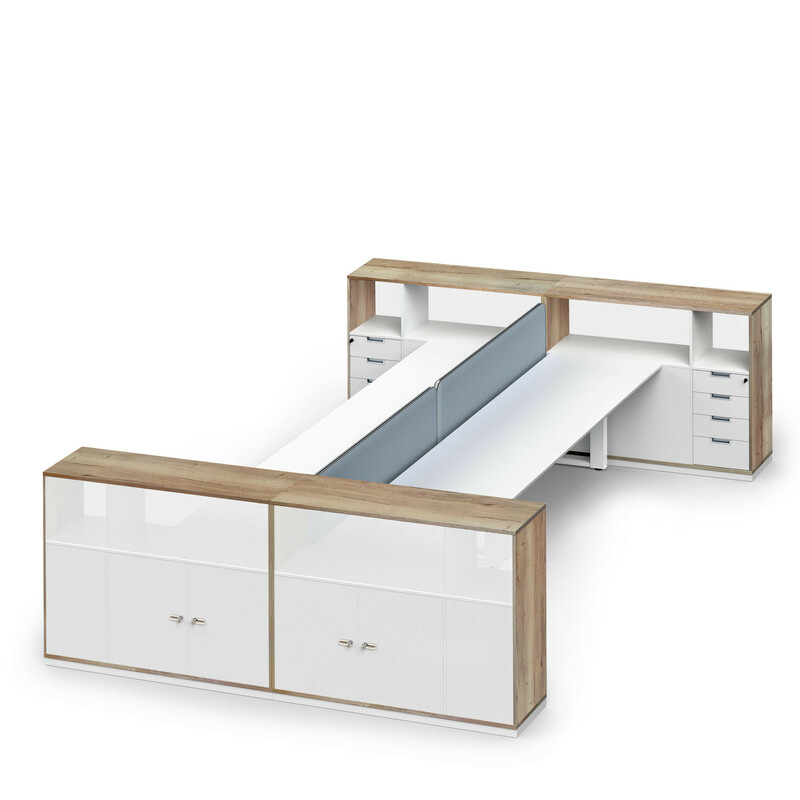 With the multi-functional storage modules of Sedus grand slam z you can form zones, create workplaces define routes, establish communication areas, secluded retreats and oases of recuperation. And at the same time everything needed in the office is stored and highly organised. 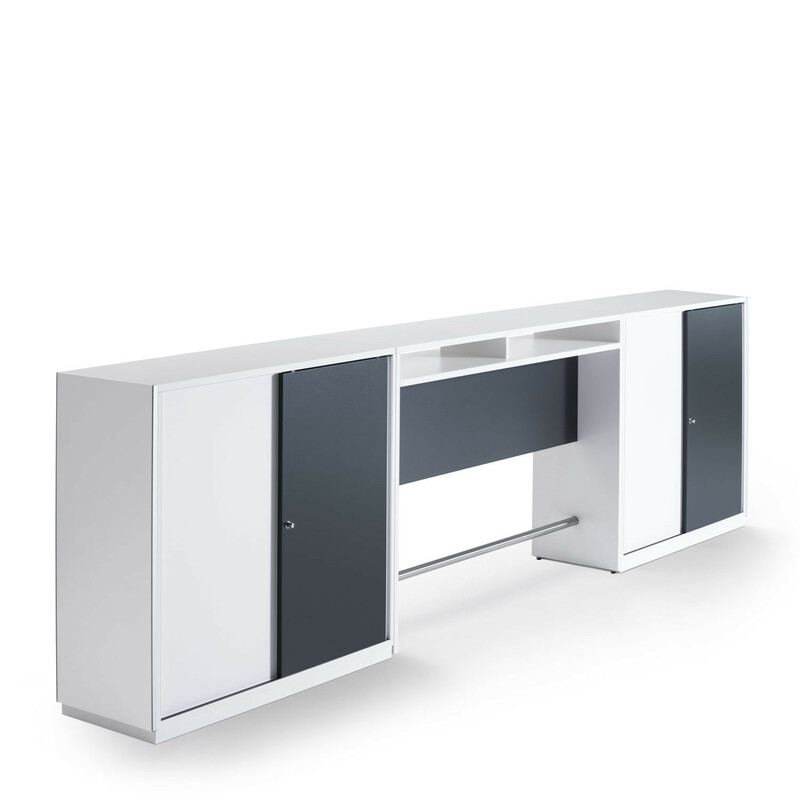 View more furniture from Sedus Furniture. You are requesting a price for the "Grand Slam Z Office Sotrage"
To create a new project and add "Grand Slam Z Office Sotrage" to it please click the button below. To add "Grand Slam Z Office Sotrage" to an existing project please select below.